we started this website to provide you best creation of website with simple way. This Post study you How to Create a website/Blog on Blogger.com with simple steps.just follow below steps, we provides you the screen shots also. Sign in using your Google Account or click “Get Started” to create one. Enter a “Display Name” and click “Continue”. Choose a “Blog title” and a URL for your blog. Enter the word verification and click "Continue". Choose a template for the design/layout of your blog. 1. Navigate to www.blogger.com using your web browser of choice. 2. Sign in using your Google Account to get started. 3. If you do not have a Google Account, click “Get Started” to create one. 4. 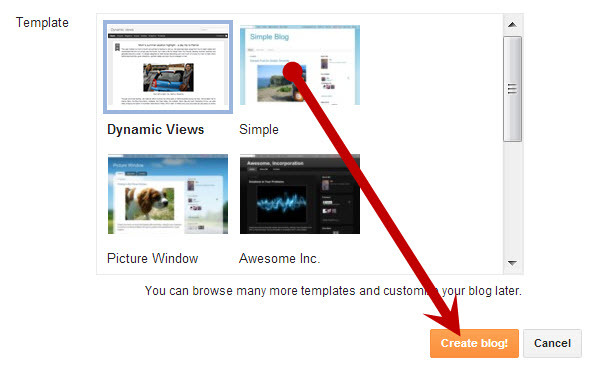 Enter a “Display Name” to be used to sign your blog posts and click “Continue”. 6. 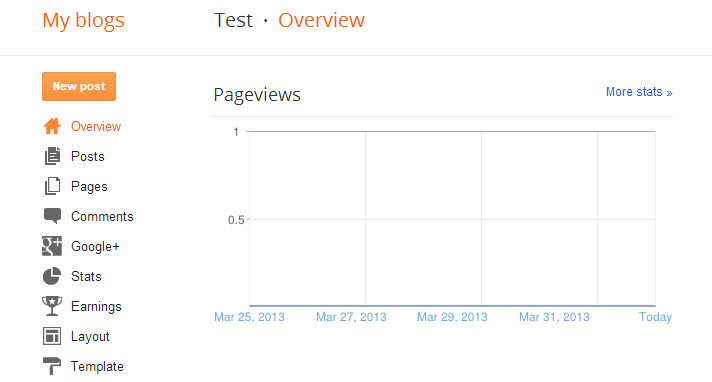 Select a “Blog title” and an available URL for your blog. You can check if the URL you are considering is available by clicking "Check Availability"(if it is unavailable try adding more letters and don't use things like hyphens,under scores, colons etc). 7. Enter the word verification and click continue. 8. Choose a starter template, which will act as the basic design/layout of your blog. 10. You can create new blog posts, edit posts, and edit pages from under the “Posting” tab. 11. The title of your post goes in the text box next to “Title”. 12. he body of your post will get entered into the “Compose” text editor, where you will also be able to access basic text editor functions such as font size, text color, the ability to insert links. 13. You can also use the “Edit HTML” tab to insert your post in HTML format, if you prefer. 14. The “Post Options” section located underneath the “Compose” text editor will allow you to enable reader comments, HTML settings, and post the time and date. 15. You can now either select “Save Now” to save your post, “Preview” to preview your post before publishing to your blog, or “Publish Post” to publish your post directly to your newly created blog. 16. If you wish to change the design of your blog from the starter template you selected when initially creating your blog, you can do so under the “Design” tab. 17. From within the “Design Tab” you will be able to edit Page Elements, HTML, and change your template with Temple Designer. 18. If you want to adjust other settings such as who is able to view, contribute to, or comment on your blog etc, click the “Settings” tab. 19. You can adjust publishing, comments, archiving, permissions, and all other settings from within the sub-tabs located under the main “Settings” tab. 20. You can add new authors that are able to contribute to and edit your blog by clicking the “Settings” tab> “Permissions” sub-tab, and selecting “Add Authors”.